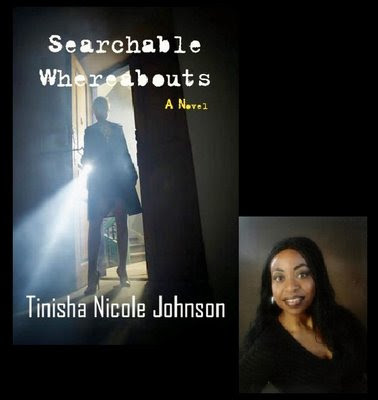 Mystery lovers can now add another author to their list of must-reads with the release of SEARCHABLE WHEREABOUTS by Tinisha Nicole Johnson. Conversations Book Club was pleased to add the title to their list of "Readers Choice Selections", and was glad to have the ability to talk with the new author. 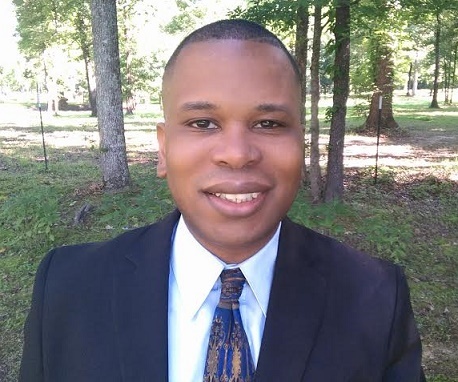 Due to schedule conflicts with the book club president and host of Conversations LIVE!, Cyrus A. Webb, Tinisha's interview on the radio show had to be rescheduled. In the meantime, Webb and Johnson were able to get together to give readers this exclusive "Take Ten" interview. Tinisha, thank you for taking out time to talk with Conversations. I know we have been missing each other for the radio show, but I appreciate your taking out time to share with our readers about yourself and your book. Let's start with Tinisha the author. When did your love of reading and books begin? 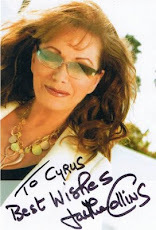 No problem Cyrus, thank you for providing me with the opportunity to interview with you. My love for reading and books started at the age of eleven. At that time English was my favorite subject and poetry was my new-found hobby. When you look back over the years, do you think those who knew you best would be surprised that you are a writer today? Probably not. I’ve enjoyed writing for some time now. After spending many years writing poetry, I moved on to short-stories, then articles and now novels. While reading your book SEARCHABLE WHEREABOUTS, I was struck as to how universal the story is, meaning it could apply to characters of any race or in any location. Was that part of the goal? I wouldn’t say it was part of the goal, and thank you, I’m glad you consider it to be universal. 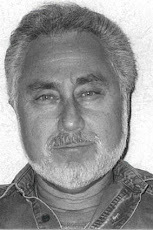 My goal was to write a mystery – period. I enjoy watching mystery shows and movies. My favorite old-school shows were Kojak and Murder She Wrote. So basically, I thought I’d take it upon myself to see if I could write a mystery. Even though the country has progressed in its thinking about a level playing field among the sexes, do you find that you have to work harder as a woman to get your voice heard? I’d say yes and to make it even more of a challenge, I haven’t always been an outspoken person. While a child, I was very shy and quiet. And some of that quietness has followed me. I consider myself a laid-back type of person. Tinisha, what you have done is truly amazing. To have your debut novel picked up by a publisher is a dream that many authors have. After you wrote the book, how did you go about shopping it around for publication? I sent out several query letters to agents and publishers. Finding someone to publish my novel was actually harder than writing the novel itself. I often ask authors what their goal is by sharing their stories, so I want to ask the same of you. Why did you feel as though your story needed to be told? For me, writing is who I am. I’ve been doing it for a long time although, my novel Searchable Whereabouts is my first published novel. 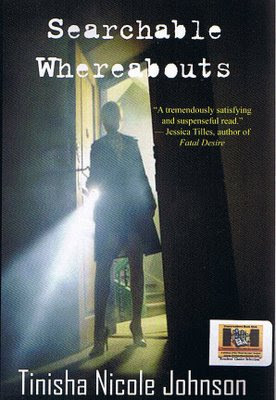 However, almost four years ago, when I started writing Searchable Whereabouts, I knew there were not a lot of African American’s writing mystery novels. I searched for them. Actually the only two people I knew of that wrote mysteries were Walter Mosley and Valerie Wilson Wesley. So for me, it was that much more important for me to finish the book. 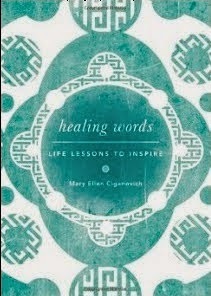 Share with our readers some of the feedback you have gotten about the book. I’ve gotten really really good feedback and I’ve gotten just okay feedback. Honestly, it seems like more white people liked my book than blacks. I was really shocked at that. But then again, like I said before, there aren’t that many African American authors, therefore, not that many African American mystery fans. What advice would you offer to aspiring authors that are out there who may be looking for the answer as to what they should do after writing their story? Well, after they write their story, they should network with other authors, and they should get it edited, whether that’s getting it proofread, joining a critique group, attending a writer’s conference or what have you. After that, it’s really up to author what route they want to take. They could either try to self-publish it, find an agent or find a publisher. For me, trying to self-publish was way too much work. I wanted to find a publisher. And what would you like to say to your fans out there or those who might pick up the book after reading this interview? I first want to thank them and then I would love if the ones who haven’t purchased my book would go to Amazon.com and do so. I also would love if those who read it, would leave me a review and visit my website and leave a comment for me either on Myspace or in my guest book. Thank you for your time, Tinisha, and I look forward to having you on the radio show, Conversations LIVE!, real soon. In the meantime, how can readers find out more about you online? People can reach me by visiting my website: www.tinishanicolejohnson.com Thank you again for interviewing me Cyrus and a big hello to all who are reading this interview.